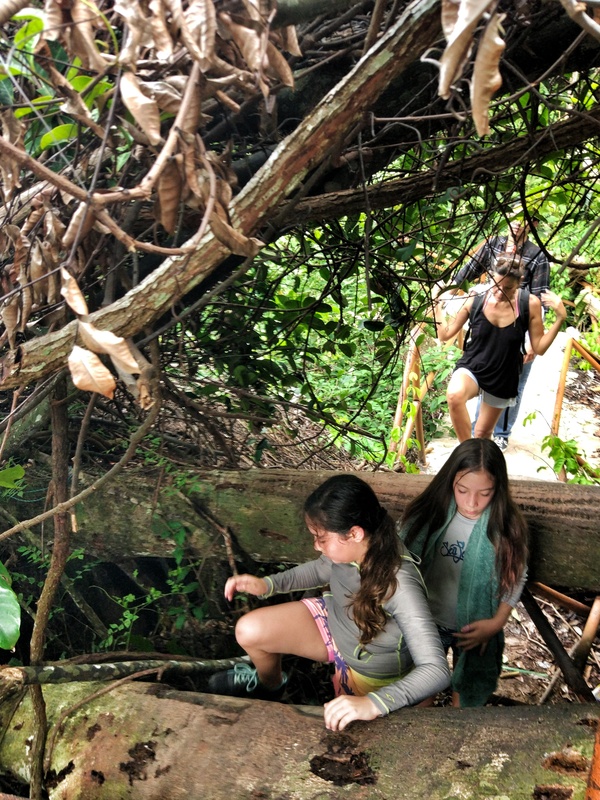 Top outdoor activities in Penang. 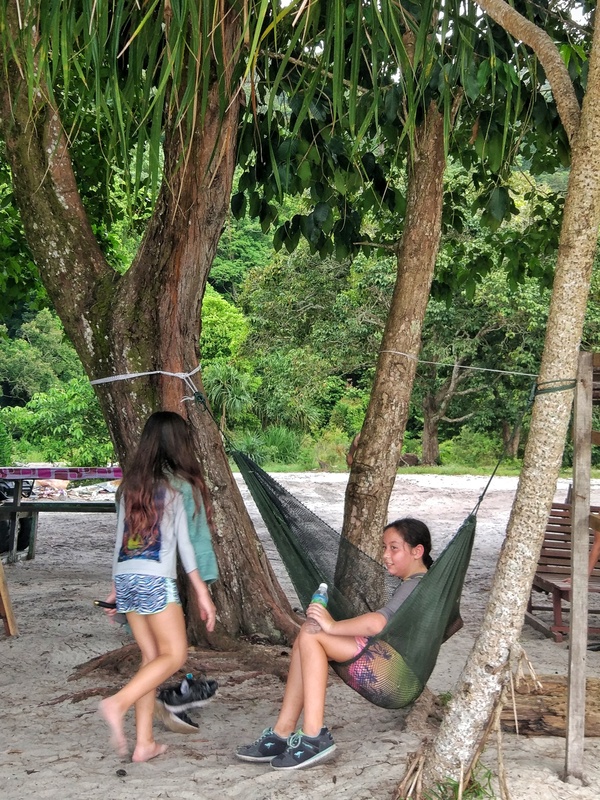 Nature trails: Monkey beach review. 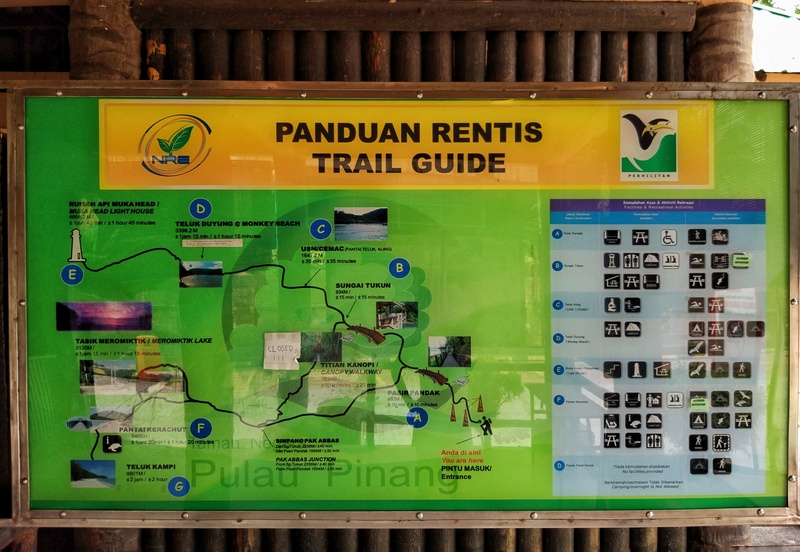 If you love the outdoors and going on walks, Penang has many nature trails you can explore easily. 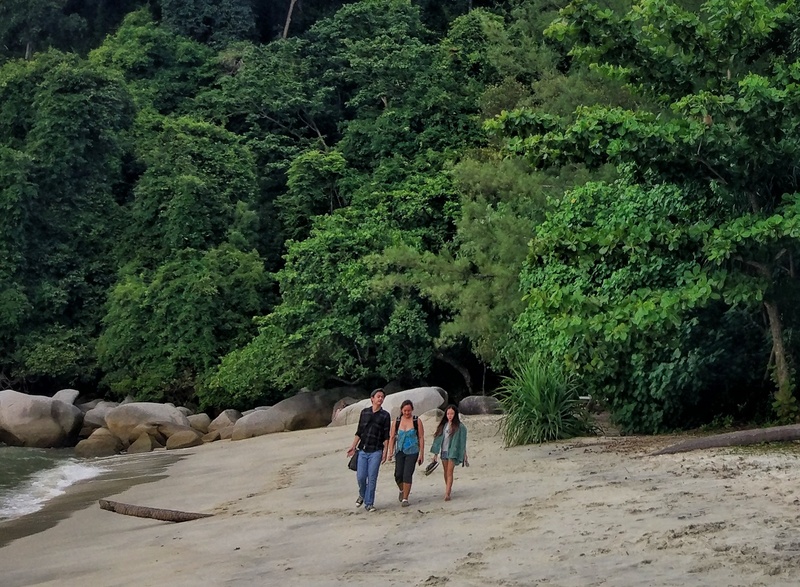 Monkey beach in Taman Negara Pulau Pinang (Penang National Park) is one of our favourites and we will tell you why. 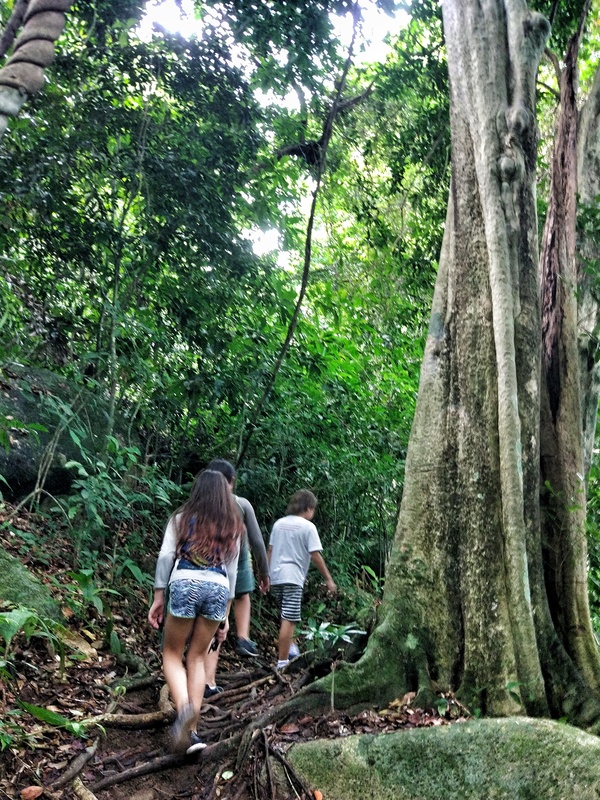 Location: 40 mins from George town by car or bus 101. 20km from city centre. 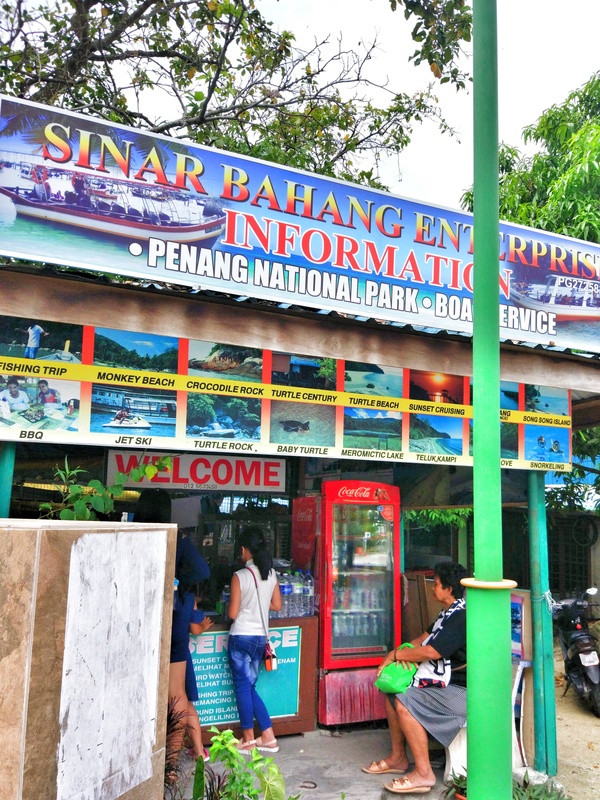 Located in the north west corner of Penang island. Area: 9.896 sq miles. 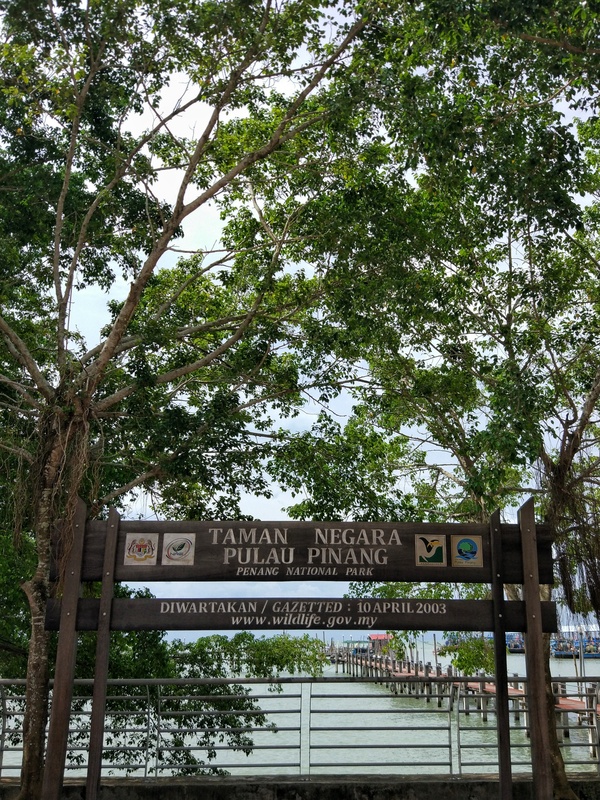 It is Malaysia’s smallest national park and possibly the world’s smallest national park. Entrance fee: free. 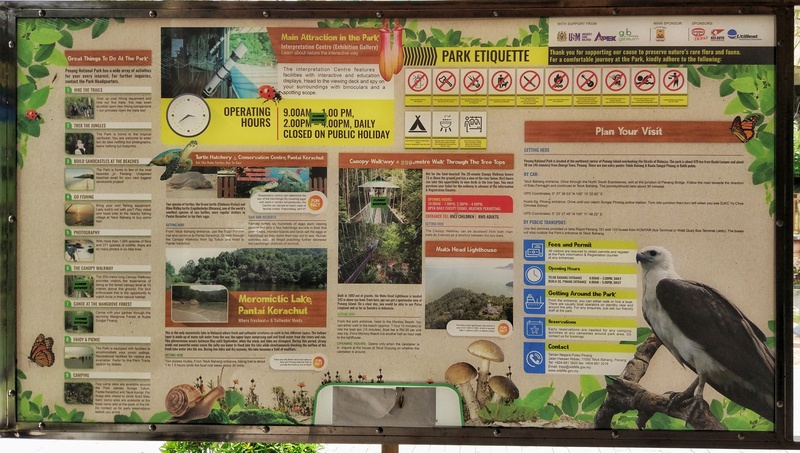 Pls note that the canopy walk is Rm5 but it is closed indefinitely. Level: Easy. 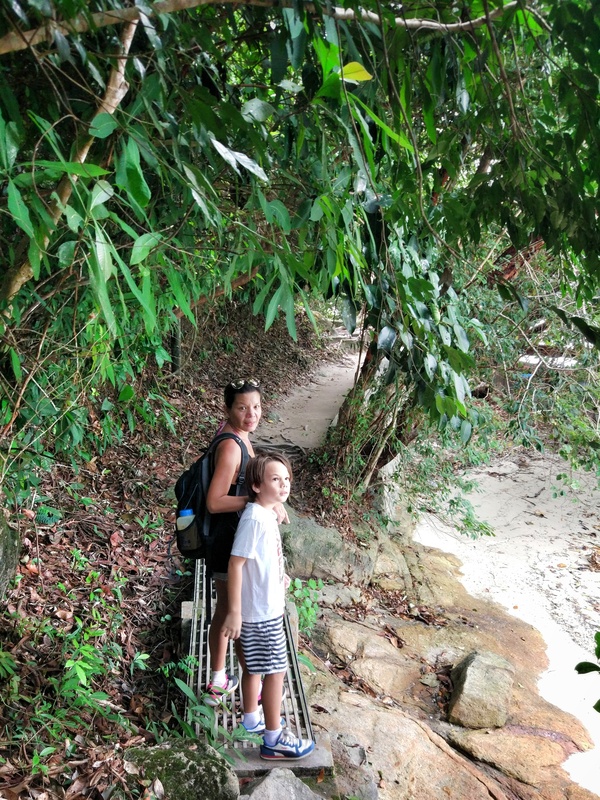 Mostly flat path with some steps and jungle trails. Duration: 1h 15 (one way) by foot leisurely walk with breaks or 40 mins brisk walk. Bonus trek: Muka head light house. Oldest lighthouse in Penang. Built in 1883. Add another 1.5 hour from monkey beach if you want to visit the lighthouse. 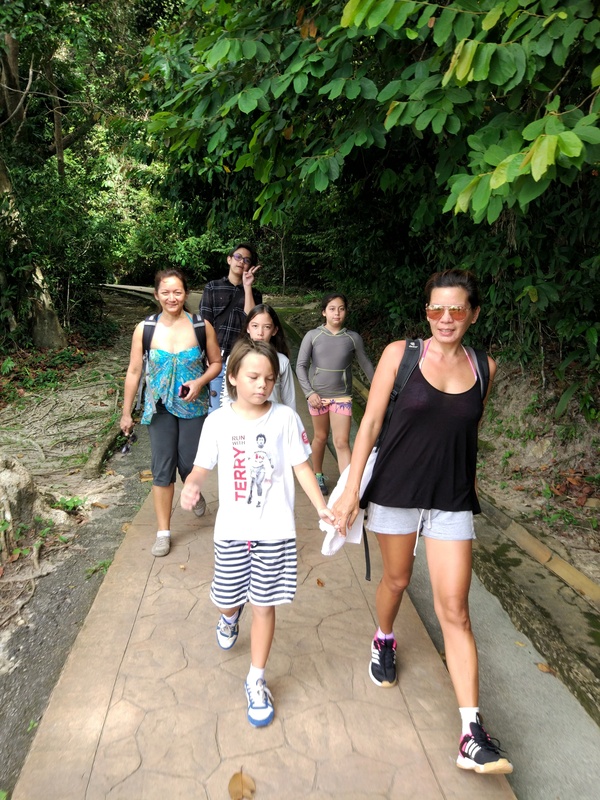 It’s 30mins (uphill) there and 30mins back to Monkey beach. 30 mins to look around and climb the spiral staircase to the top of the lighthouse. If you want to climb the lighthouse i suggest you arrive before it closes at 3pm. The panoramic views can only be seen from the top of the lighthouse. 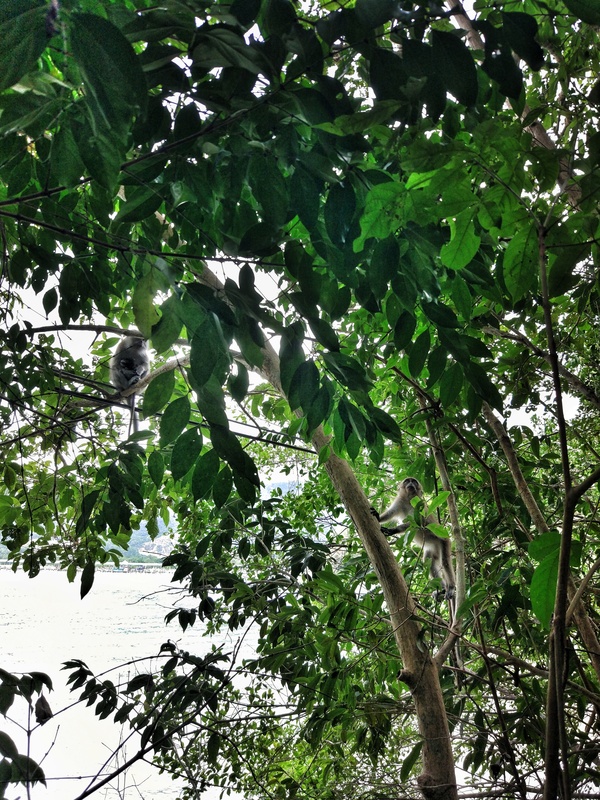 Wildlife: squirrels, insects, birds, eagles, monkeys, monitor lizard. Hardly any mosquitoes if any. Please do not feed the monkeys and respect the wildlife. Things to bring: towel, water, snacks, some money. 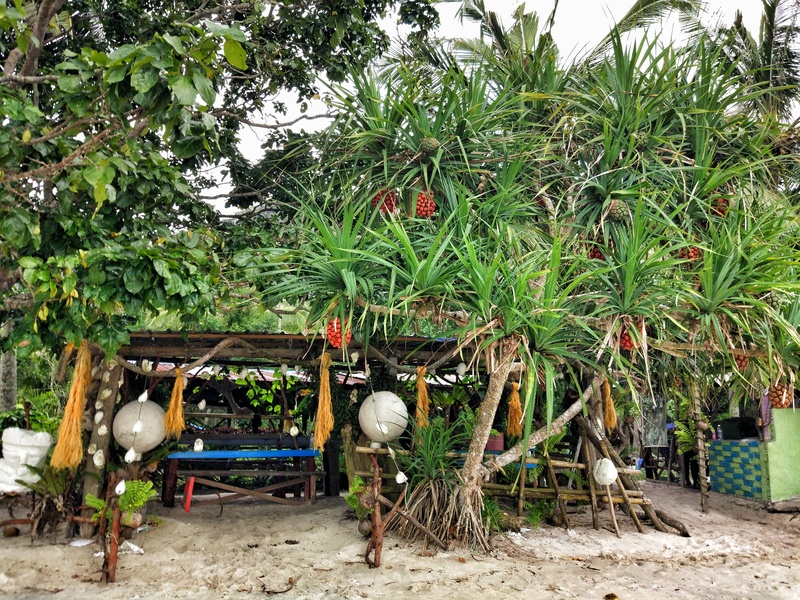 You can buy drinks n sometimes food at monkey beach. There is also water sports and quad bikes you can rent if you plan to stay on tbe beach for long. 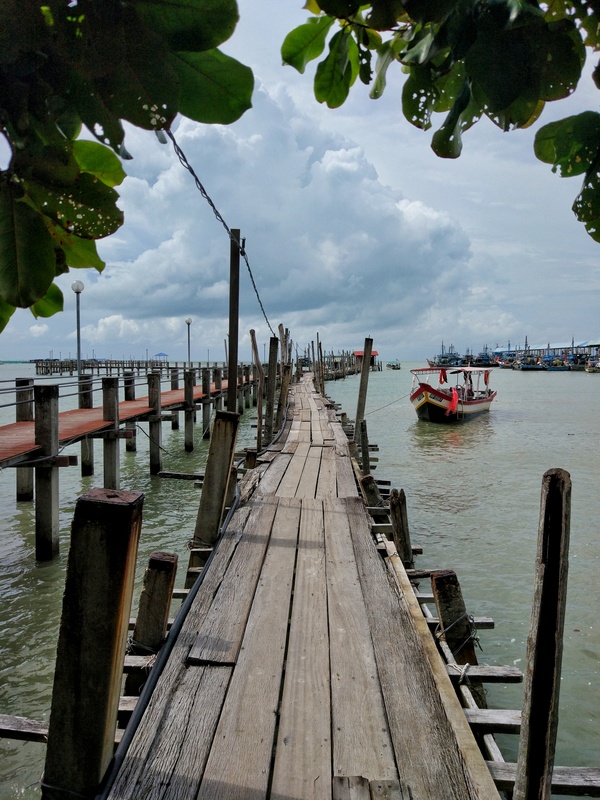 Return journey: I recommend hiring a boat to take you back. 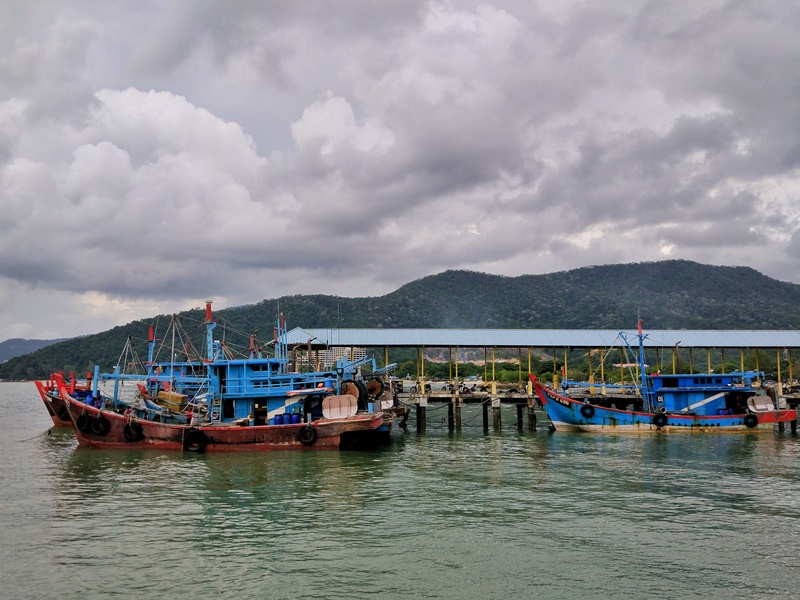 Boat cost: Rm50 per boat and it sits 10 so bring friends to share the cost or make friends along the way to share the cost. 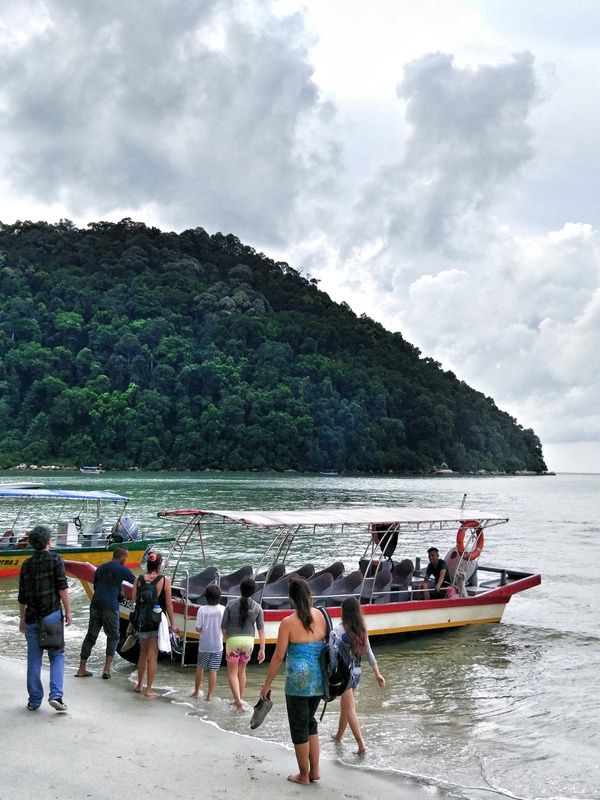 You can prebook the boat at the entrance of Taman Negara or get one from monkey beach. Ok so now you have everything you need to know about the trail. As you can see the trail is pretty easy and well marked. This is not monkey beach. Continue walking some more. You are halfway there. 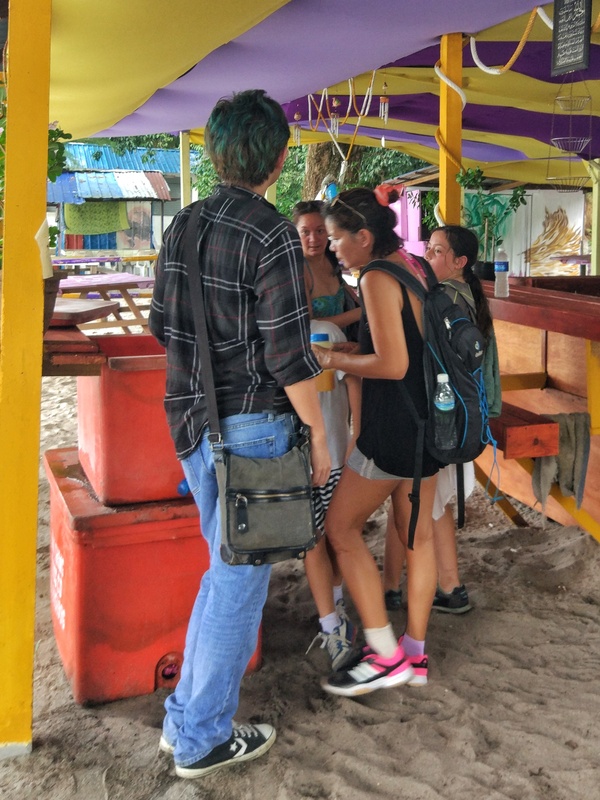 The pick up is usually from the middle of the beach where the water sports centre is located. Yes your feet will get wet when climbing into the boat. 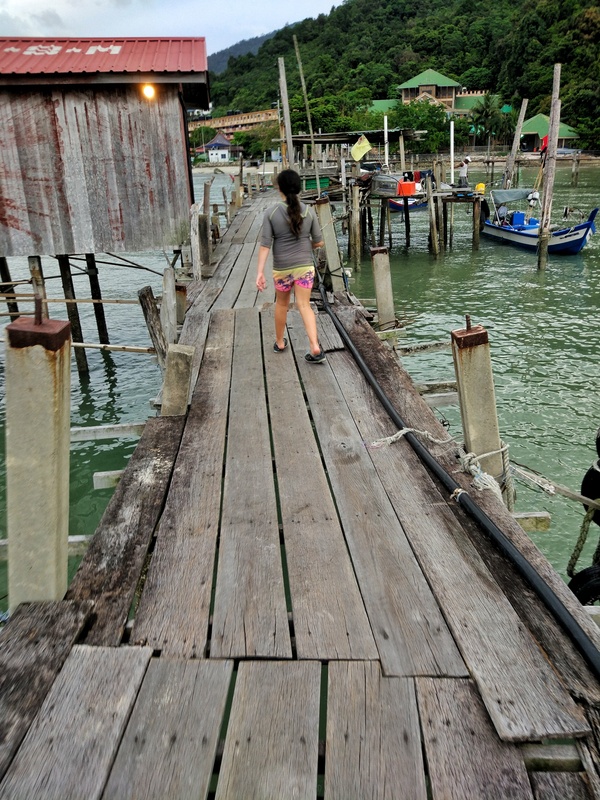 Next Post Top outdoor activities in Penang. 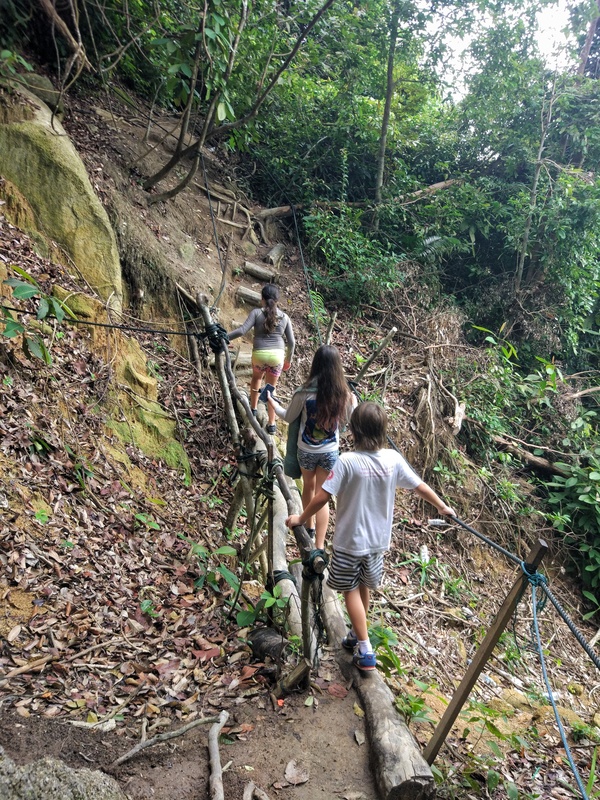 Nature trails: wild boar trail (sua tu lor) from Moon gate review.